Born right at the start of the Civil War, or to be exact October 31st, 1860, Juliette Magill Kinzie Gordon or simply “Daisy” was born in Savannah, Georgia. There, she worked hard to become the lady everyone wanted her to be. After her millionaire husband divorced her, she met Robert Baden-Powell, the founder of Boy Scouts. Robert inspired Juliette to start Girl Scouts. When Juliette was a young girl, her mother, Eleanor Gordon was increasingly stressed with the war. Her mother was split between both sides. On Eleanor’s mother's side, they believed that slavery should be abolished. On her husband's side, they believed slavery shouldn't go. Juliette's mother had a hard time providing for her son, George Gordon and her daughter, Juliette with her husband's absence. When Juliette was 19, she was torn. She didn't know if she should be the poised young woman her mother wanted her to be, or be an independent woman and follow her dreams. After many arguments with her mother, Juliette finally went to New York to study painting. She believed that she could show her independence through art. Yet, Daisy was expected to marry. At the age of 26, she married a wealthy cotton merchant, William Mackay Low. At her wedding, a well-wisher threw a grain of rice which became lodged in her ear. This lead to many ear infections and eventually deafness in both of her ears. Since her millionaire husband was, well, a millionaire they traveled often and they spent a lot of time with other educated and wealthy people. They settled down in London, although they were never really settled. They spent the fall in Scotland and winters in the U.S.A visiting family. William had no expense limits, and as time went on he spent more time away from Juliette, partying with his friends. Juliette was also frequently gone as she was searching for a cure for her hearing loss. In fall of 1901 it became clear to Juliette that William was with someone else - Miss Anna Bateman. When William found out what Juliette knew, he filed for a divorce, which was very uncommon in their time. After these devastating events, Juliette traveled around the world wondering what she could do. Her answer came to her in 1911, when she met the British General, Robert Baden-Powell who was a war hero and the founder of Boy Scouts. Juliette was instantly charmed by him. Robert founded Boy Scouts thinking to train young boys for defense and preparedness. He thought that training should be fun, and this was an idea that Juliette loved. They began to spend a lot of time together. 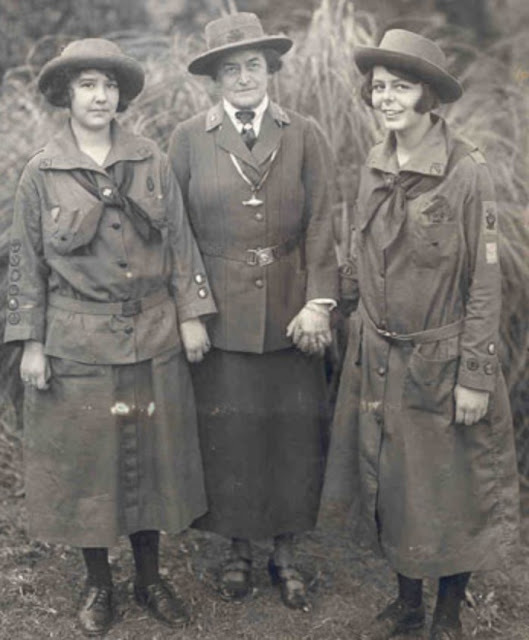 The early Girl Scouts were called girl guides and they were led by Robert's sister, Agnes. These girls were very interested in the things Boy Scouts were learning and they started to show up in the Boy Scout meetings wearing Boy Scout uniforms. Seeing this, Robert, Agnes, and Juliette all agreed that the girls should have their own group similar to the boys. Juliette started many groups in Scotland and London. The girls in these groups ranged from wealthy to poor. To Juliette, the change of self-esteem was amazing. Seeing this, she decided to take it to the U.S.A. The first place she went to was Savannah, Georgia, her hometown. On March 12, 1912 she registered the first group of Girl Guides. The first girl to register was Margaret Gordon, Juliette's niece. Later, Juliette renamed it Girls Scouts. She used her own money to bring Girls Scouts higher. After years of poor health, Juliette discovered she had breast cancer in 1923. 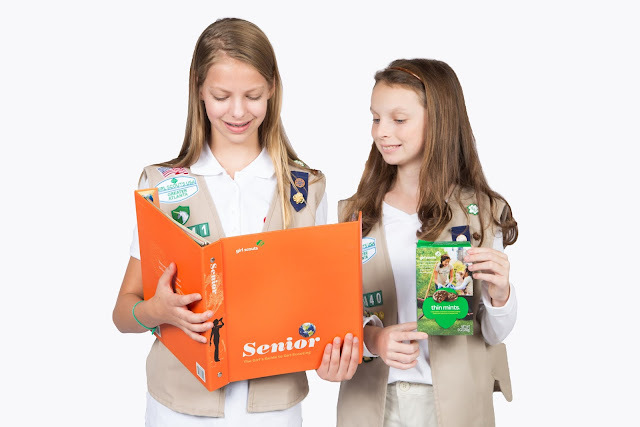 She loved Girl Scouts so much that she decided to keep her diagnosis a secret. She wanted to accomplish her goal of making Girls Scouts ambassadors of peace. Unfortunately, she died from cancer on January 17, 1927. She was buried in her Girl Scout uniform in Laurel Grove Cemetery, in her hometown, Savannah, GA. 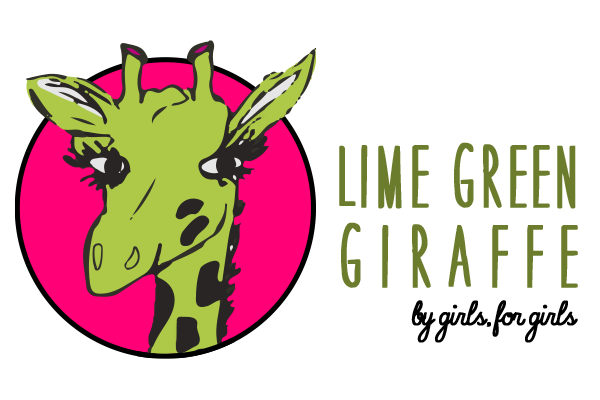 Her wonderful friends created the Juliette Low World Friendship Fund in her honor. 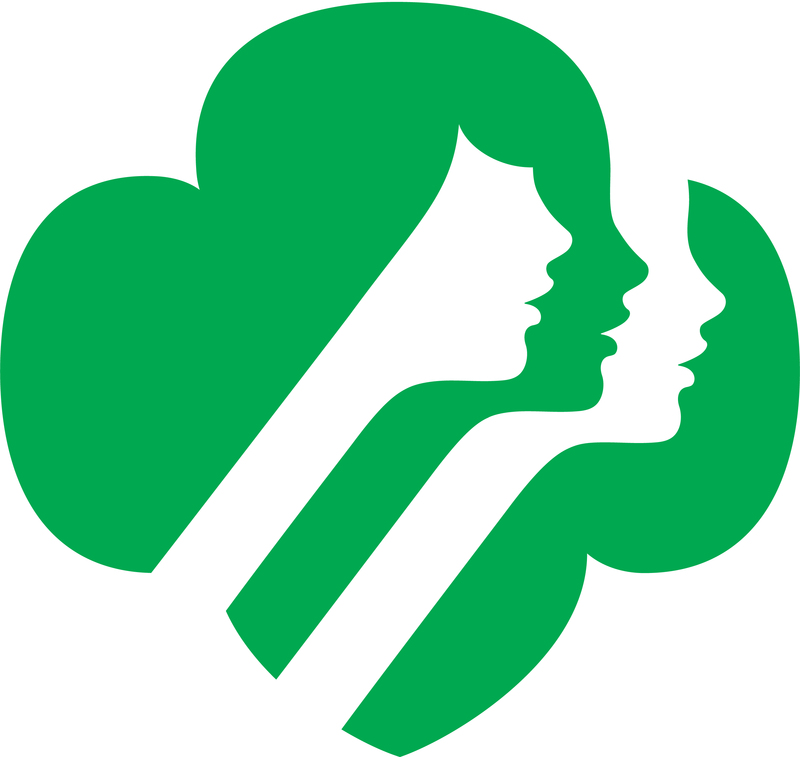 The organization finances international projects for Girl Scouts. Since Juliette's tragic death, Girl Scouts now has more than 3.7 million members.